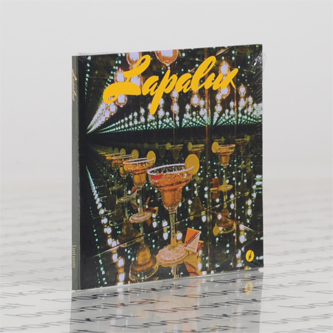 **Flac format for this release contains 24 bit audio** **Woozy trip hop waking dreams** "Lapalux knew where and how his sound should change with a second album. As a result, Lustmore feels like a record as compulsively inspired and meticulously crafted as you’re likely to hear in 2015. Lustmore is loosely based on the experience of hypnogogia, a transitional state of consciousness between wakefulness and sleep. Listeners familiar with his 2011 debut, Nostalgic, will know that Stuart Howard’s woozy, infectious rhythms, enveloping textures and unfamiliarly familiar melodies conjure that territory perfectly. Lapalux attracted the direct attention of Brainfeeder label owner and electronic music icon Flying Lotus in 2010, and was quickly snapped up by the imprint. Acclaimed early EPs were followed by a number of remixes including Bonobo, Andreya Triana, Lianne La Havas amongst others, before his debut album Nostalchic arrived in 2011. 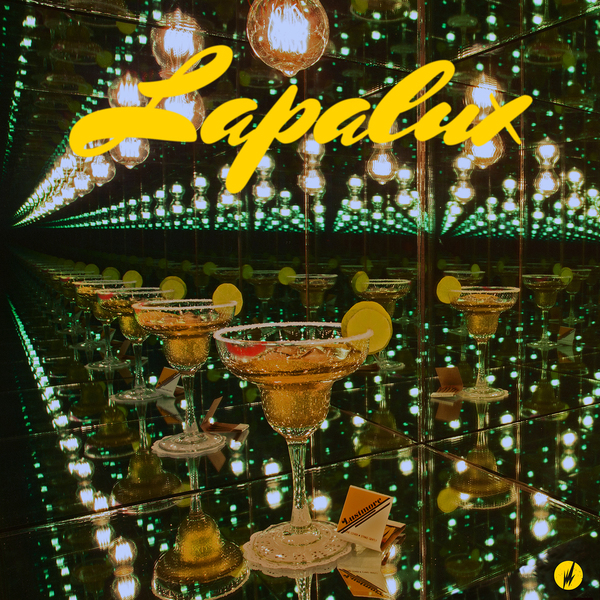 On its release Mojo asserted that: “Lapalux has joined the ranks of contemporary electronica's finest, like FlyLo himself.” The album was a high watermark, and a statement of intent by a young producer who was pushing electronic music forward. Lustmore sees the young producer take another stride forward. Opener "U Never Know," which features another masterful vocal turn by Andreya Triana, sets the tone for the album. The sound palette used in making the album was carefully crafted to sound retro futuristic and otherworldly, having sounds in there that would accompany a Bladerunner, or 2001: A Space Odyssey. “Whenever I think about the album I think about the bar scene in The Shining,” Howard says. “There’s something about that strange, hallucinatory psychological madness that relates to the music, both in the making of the actual record and the way it sounds.” Studying old film soundtracks was a hugely important process for the making of the album. “I really focused on making this album an imaginary visual experience. You can almost see these imaginary movies play in your head when you listen,” he says. 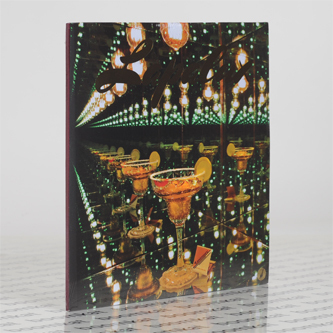 “That’s something that I really started to work into my music – the idea of creating imagery and characters, storyline, and emotion.” It’s a process that has certainly worked: Lustmore is imbued with an emotional narrative that never loosens its grip on the ear.